Mexico always seems to be cast in a negative light. You hear about drug overlords, poverty and illegal immigration but rarely do you hear of positives. 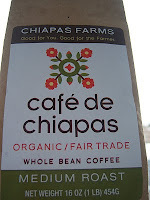 Recently, I received a pound of organic coffee from Mexican farm company Chiapas Farms. At first I thought it was just a small operation, with a couple families offering coffee but it turns out that the outfit is quite mammoth and aside from coffee, they offer a plethora of produce as well. 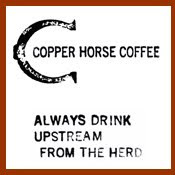 For their coffee, they claim to buy directly from a cooperative of Mexican farmers (direct trade) and if it is so, that's at least a step into the positive. As for the coffee I received, it had bits of a bean sheen and an overall dark brown color (a little dark for a medium roast). I brewed up the coffee in the usual three methods: drip, siphon and french press. 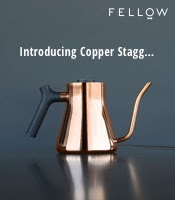 The drip held notes of almond, nougat, caramel, cream, a little rhubarb and a smidgen of squash and prune. The coffee was smooth and had less bite then I expected for the roast level. The french press gave a stronger coffee, with a darker cocoa, potent almond, cherry, lemon pepper, saltines and a little bit of grass and caramel on the end. A more potent brew for sure. The siphon demonstrated more like the drip, with caramel, cashew, a faint grass, toasted wheat, apple, mead and a bit of cream. A mellow brew that was much akin to the drip. While I can't vouch for their dark roast, Chiapas Farms medium roast held some decent flavors and was pretty solid. 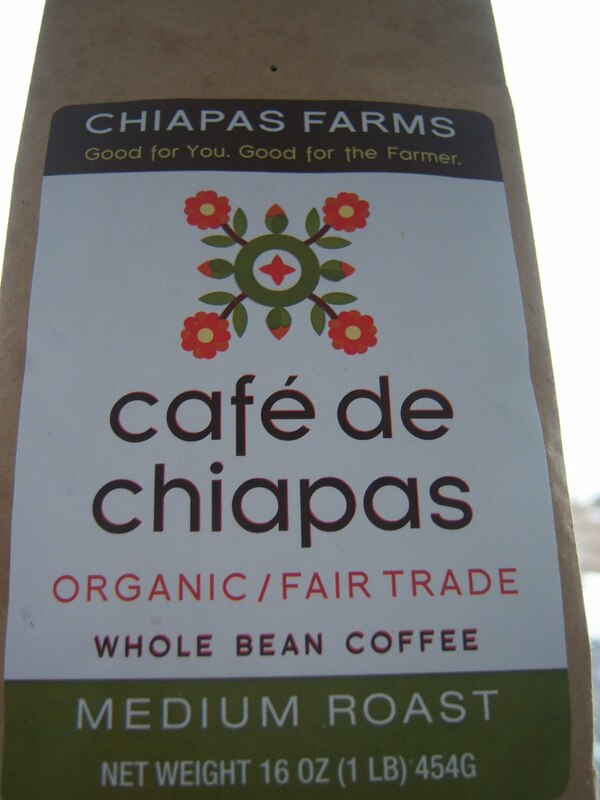 If you need a cup of direct trade, organic coffee from Mexico, give Chiapas Farms a whirl. You seem to have discovered a lot of flavors from that Mexican coffee! Why, do you suppose, you noticed different flavors from different methods of brewing? The different brewing methods sometimes bring out different flavors as they each have their own variables that contribute to the final cup. Granted how I evaluate the coffee is not as scientifically regimented as a cupping (though fairly close) but that's to allow for a more realistic, real life sampling. I used to work at Starbucks. All I did was drink Chiapas when it came out. Even though its a medium coffee, it is really rich. Ill give it to the Mexicans, they truly know what they did to with this bean. I fell in love with Chiapas coffee when I first visited Mexico. It was served at the resort. I took some home and enjoyed it. A friend brought some home for me when they travelled to Mexico. They purchased it from the airport. It did not have the same flavors nor freshness as the one purchased at the resort. Chiapas coffee is great for my personal coffee taste. But my wife hates it as it is a bit to strong for her liking. You blog post was great thought.